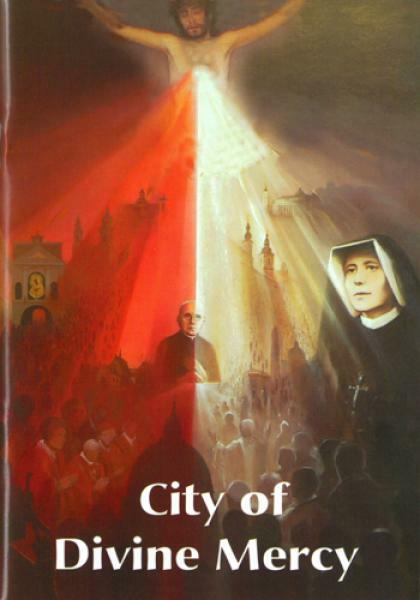 All the demands of Jesus to St. Faustina took place in Vilnius and not in Kracow, as many people think. The Chaplet was given to her here, She wrote the diary here, The original image was painted here. The first Feast of Mercy was celebrated here. All the demands of Jesus to St. Faustina took place in Vilnius and not in Kracow, as many people think. The Chaplet was given to her here, She wrote the diary here, The original image was painted here. The first Feast of Mercy was celebrated here. The message was proclaimed and the Image exposed for the first time here.